Bin the bingeing and be happy! Hypnotherapy can help! Anxiety, depression and all forms of mental illness are increasing in modern Britain. 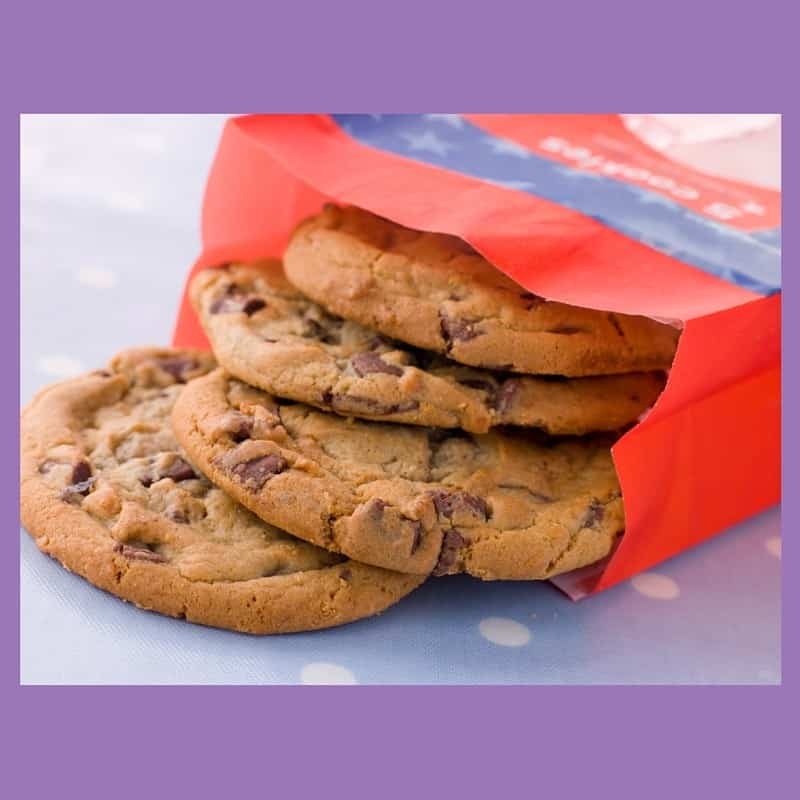 Binge eating is rarely mentioned in newspaper headlines but this is just one of the ways through which people learn to deal with the stress of a difficult past or the stress of a seemingly impossible present. It’s on the rise and you’re not alone. I see people every week, in London, Oxford, Wallingford, Thame and Reading for this problem. The good news is that hypnotherapy could help you, just as it has helped others before you. Would you like to stop the misery and self-deprecation associated with binge-eating? Are you looking for a hypnotherapist to help you? I seem to have taken on a whole crowd of binge-eating clients at the moment. Some of them binge ice cream, others prefer carbs. Others do it at various points during the day, some do it just at night. What they all have in common is a need to suppress emotions through the use of food. Emotions are avoided when food is enlisted to disguise and forget them. Sometimes that feeling is simply one of boredom, the consequence of a life which doesn’t feel as fulfilling as it could be. Sometimes its a deeper and more intense feeling of stress and anxiety. 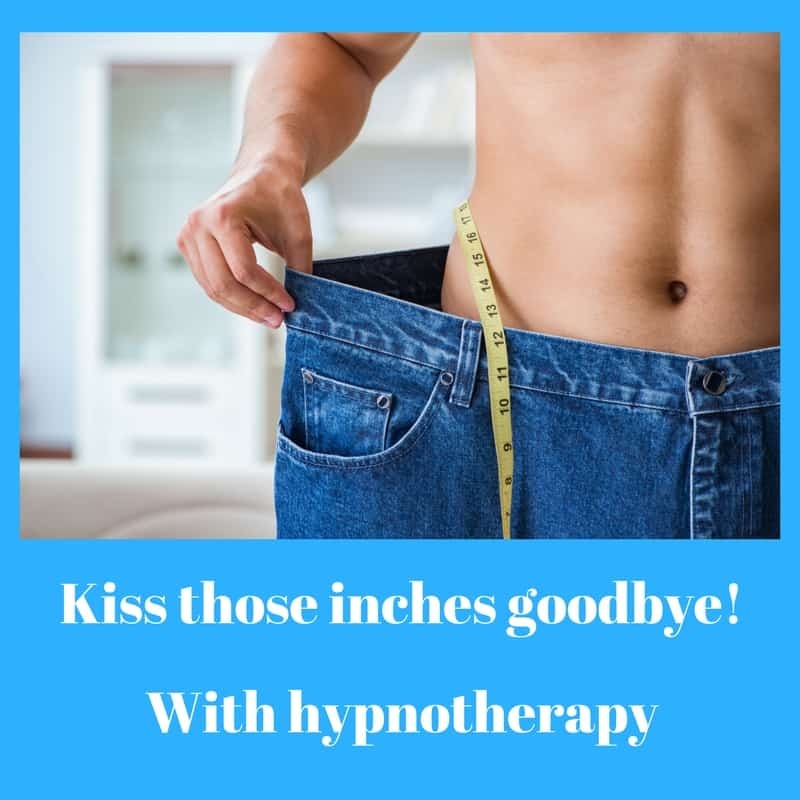 Whatever it may be, hypnotherapy could help you to identify the cause, work upon it and remove it altogether – all the while working on the habit of bingeing on food as well. Get in touch and we’ll discuss how it works for you and how hypnotherapy could help you. Many of my clients have taught themselves not to feel certain emotions. They have learned that they are too painful and they have often come to believe that they are incapable of bearing them. I offer warm, effective and professional hypnotherapy in Reading, Wallingford, Oxford, London and Thame. Together we could work to help you learn better ways of dealing with emotions, with your past, in order to build a better future. Together we could work to beat that bingeing. You’re more than capable of achieving this goal. You’re strong enough. You can do it! What my clients often fail to realise is that they are strong enough. What they have failed to realise is that the price of not feeling their emotions is more costly than feeling them would be. I’ve used hypnotherapy for binge-eating in Reading, Oxford, Thame, London and Wallingford. I teach my clients to accept their emotions in order that they can pass much more easily. I teach them that they are often protecting themselves against emotional threats which have long since passed. You could learn the same. You could be free. Give me a call and we’ll discuss how! Learn to eat differently. Learn to feel differently. Learn to live differently. enjoy less food a whole lot more. They lose weight, let go of negative emotions and learn to regulate their feelings without the need for food. That sense of self-disgust fades away and feelings of pride and self-esteem rise. Binge-eating becomes a thing of the past. It really isn’t a case of abandoning the food you enjoy. It’s not the same as other forms of drug or alcohol abuse, where you have to abstain completely. Food is unavoidable and you just can;t keep yourself away from the the stuff. You could learn, however, to indulge in moderation. 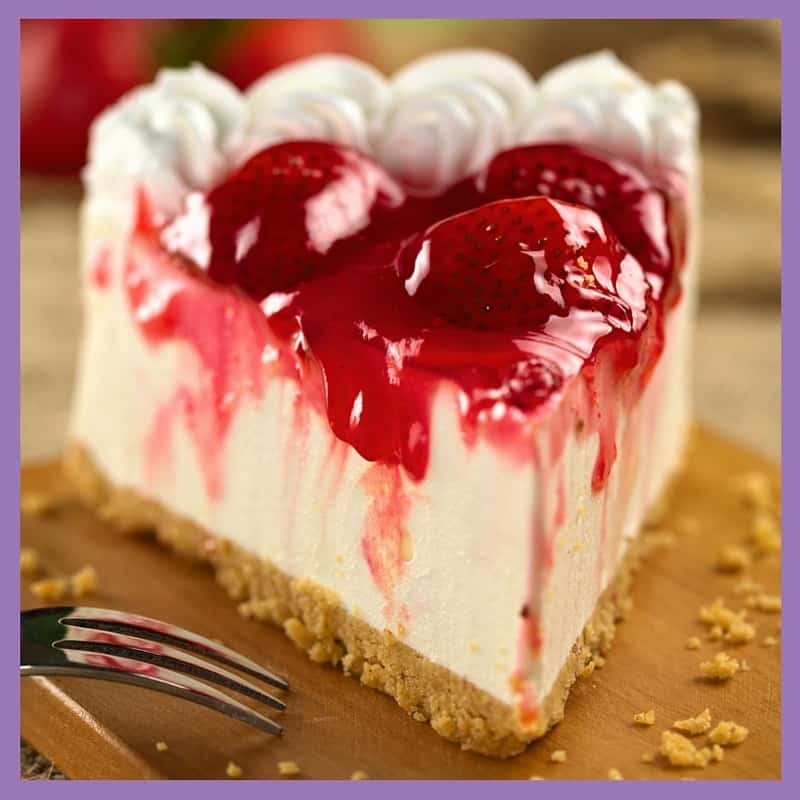 You could get even more pleasure from food (let’s face it, if you’re reading this then food isn’t much fun anymore anyway), you could learn to see it as a pleasurable friend again instead of it being a master, a brutal and damaging slave-owner. 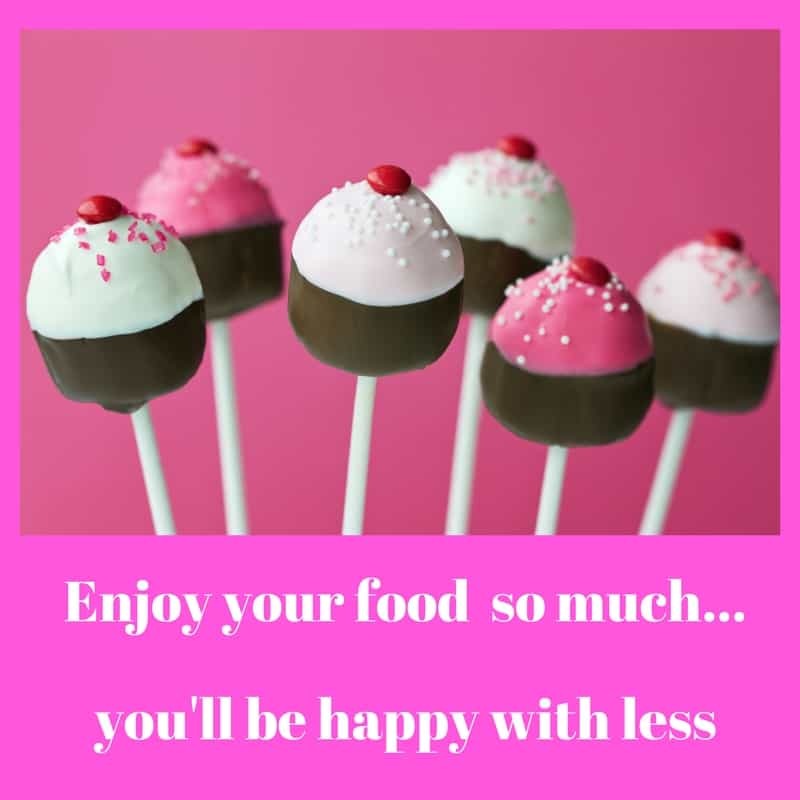 You can learn to be like those others who enjoy a bit of what they fancy whilst leaving the binges behind you, for good. Once you learn to ‘do’ emotions properly the old habits surrounding food will be history. Wouldn’t that be great!? Get in touch and we’ll discuss how hypnotherapy could work for you. Hypnotherapy can help people to revisit the past in order to let its worst features go. Hypnotherapy can help people to confront the past and to realise that they were always, in fact, strong enough to achieve their goals. Hypnotherapy can help people to see that they may have suffered in the past but that their suffering was not their fault. That they didn’t deserve it, that they are good people in spite of what others might have told them. Hypnotherapy can help people to find other more constructive ways of dealing with their emotions. We don’t have to trawl through the past. Some people find this helpful, others don;t What matters is that food doesn’t have to be your therapist anymore. I can help you to find other ways, better ways of managing emotions. Once you do that you won’t need food in the same way anymore. 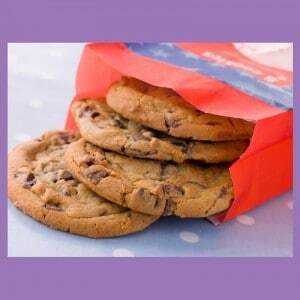 Does binge eating have a purpose? I recently met a binge-eating client who told me that she’d start dating once she lost her weight. Bingo! Even as she said it she realised that keeping herself overweight was stopping her from building a new relationship. That previous relationship was too painful, too abusive. Who’d want to risk another like it? Weight was keeping her safe. There were better ways of keeping herself out of abusive relationships. Once she realised this and let the fear go, the binge-eating died away too. You are a good person. You can afford to feel. You deserve to be free of the past. Hypnotherapy has helped hundreds of people to let go of the past. It has helped them to be free of negative emotions, It has helped them to value themselves, to move on, to move beyond their belief that they will forever remain victims. You can lose weight, you can feel normal, you can move on and be happier than you ever thought possible. Give me a call and I’ll be happy to talk to you. I’ll listen to your story and reassure you that there is hope. You can learn to leave those habits behind and be free. Call me on 07786 123736 / 01865 600970 / 01183 280284, email me at paul@resolvedhypnotherapy.co.uk or use the contact form below to find out how. Quit bingeing in Reading. Home page here! Troughing in Thame? You can stop. Find out more about hypnotherapy in Thame. Thanks Paul. I’ve been looking for a solution to this. I’ll call you sometime this week.